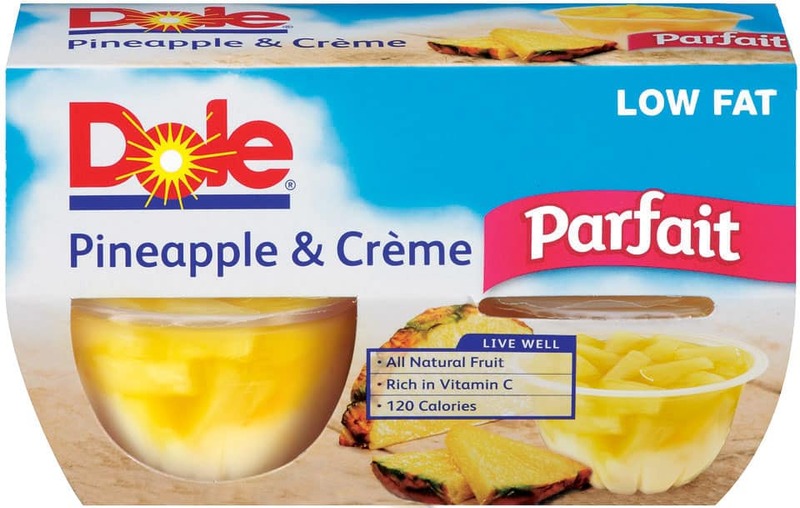 This healthy eating post is brought to you by Dole and Mom it Forward but all opinions are my own. I try so hard to watch what I eat, drink plenty of water, and get a little bit of exercise once in a while. Okay, so I really should be getting more exercise than I do but I am working on that! Healthy eating doesn’t always come easily for me. If I really gave in to every one of my cravings I would be eating Lucky Charms for breakfast and ice cream sundaes for dinner. Clearly, not a great way to stay healthy! If someone told me I had to eat bean sprouts and tofu every day of my life I would cry. Nothing wrong with bean sprouts and tofu…just can’t image that being ALL I get to eat! I have found a few creative ways to find balance in my diet so that I eat a lot of the stuff that is really good for me, and still get to indulge in a few treats now and then. 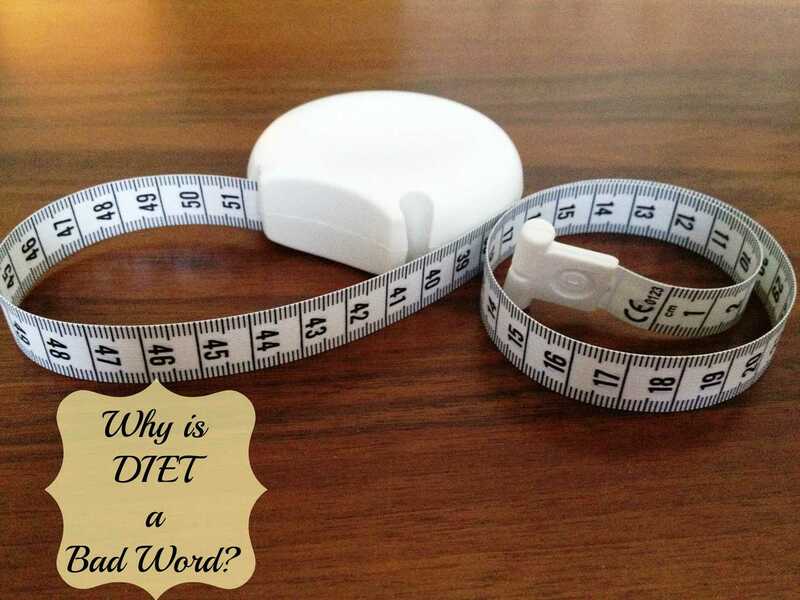 The word ‘DIET’ really is a 4 letter word you need to remove from your vocabulary! Healthy eating doesn’t mean you need to go on a diet…it just means you need to think a little harder about they foods that you eat. Healthy Eating Means Treating Yourself! 1. Make healthy eating a priority MOST days: I try to eat healthy Monday through Friday and then use the weekend to indulge a little bit. No, I do not go out to all you can eat buffets all weekend but if I want to pick up a bag of chips for Friday night movie night I try hard not to feel too bad about it. 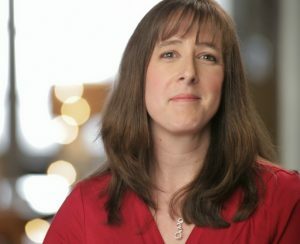 This mom cannot live on carrot sticks and still stay sane! Learning to treat yourself occasionally is important if you are going to maintain your healthy eating plan. 2. When you go out to eat, ask for a to go box right away: Someone made this suggestion to me the other day and I truly though it was brilliant. While I never actually finish my restaurant meal, I usually eat til I’m a little too full and take home the rest. If you ask for the to go box to be delivered at the same time as your meal, just put half of your food right into the box to bring home for the next day. Healthy eating means that you stop eating BEFORE you are too full. 3. Fill up before your meal: I hate feeling hungry…it makes me extremely cranky! I do not want to say no to seconds if my stomach is grumbling. Instead of leaving the table unsatisfied and then inhaling the contents of your pantry at 9 PM, have a premeal snack of an apple and a glass of water about 30 minutes before dinner time. It is amazing how much room an apple and a glass of water take up in your stomach. It is hard to stick to a healthy eating plan if you are starving. Hunger makes us do crazy things….like eat entire bags of Cheetos in one sitting! 4. Be careful what you buy: Do not do your grocery shopping hungry! If you do not bring junk into your house, you cannot EAT that junk! I have found that stocking up on healthy foods forces me to make smarter choices when I get hungry. I just cannot buy junk for the kids to eat and not be tempted to eat it myself. For my once a week Friday night snack, I make a second trip to the grocery store. Yes, it is a waste of gasoline but if I bought that bag of chips on Sunday it would not make it to the following weekend for Friday night movie night! Make a second trip and just buy enough for you to indulge in on the weekend. My mind might be telling me to stick to my healthy eating plan but when presented with a bag of chips, my mouth isn’t going to say no! 5. Don’t deny yourself dessert: There is something about dessert that just calls to me. I almost always have something sweet after a meal, even if it is just some fruit with whipped cream or a small piece of chocolate or two. The key is to keep it small and realize that it is a treat…not the main course! 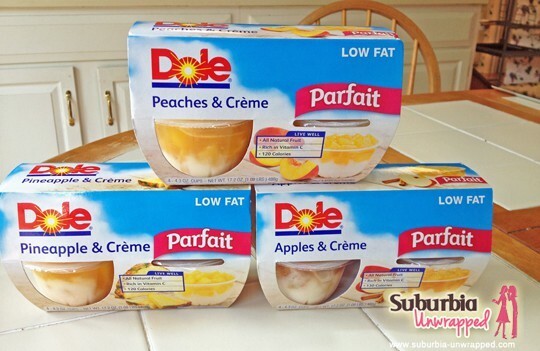 I recently received some Dole Fruit Parfaits to try out and these little cups of fruit and cream make a delicious ending to your meal that will not completely ruin your diet plan! 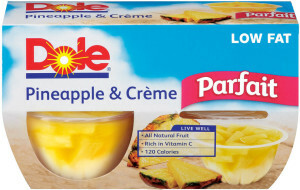 Dole Fruit Parfaits come in 3 flavors- apples & creme, pineapples & creme, and peaches & creme. They contain all natural fruit, are rich in Vitamin C, are naturally low fat, cholesterol free and very low in sodium. It is a delicious blend of real fruit on top with a light and sweet creme layer on the bottom. With only about 120 calories and 2 grams of fat they are a great after dinner treat that won’t inspire too much guilt! 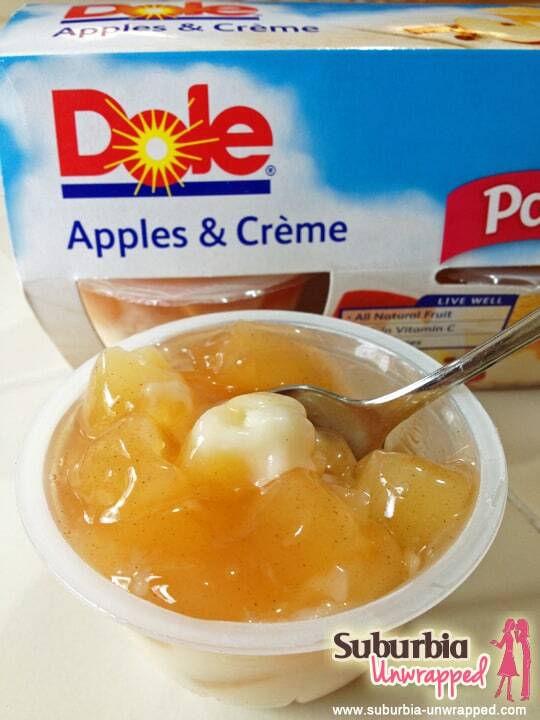 While all of the varieties of Dole Fruit Parfaits are tasty, I think the apples & creme one was my favorite. It sortof reminded me of an apple pie with whipped cream but without the crust! All 3 varieties are sweet and creamy with chunks of real fruit. They satisfied my sweet tooth without being too heavy or filling. You definitely need to treat yourself to a dessert that's reasonable occasionally. Otherwise you feel deprived and won't stick to it. I try to erase the word diet from my vocabulary, or at least focus on that a diet is a choice of nutrition. And, I know from past experience that I need a little 'treat' in my day or I'll go hog wild down the line. same here! Better a tiny treat occasionally than inhaling a ton of junk because I feel deprived! oh, it was yummy! delicious way to end a meal! I am looking for some healthier alternatives for snacks! These are great! I feel like they're reminiscent of pie too! I love them!